I took this photograph just over an hour ago at London’s Tower Bridge. I’m going to buy my own place, as soon as I’ve saved a enough money for a deposit for a mortgage. 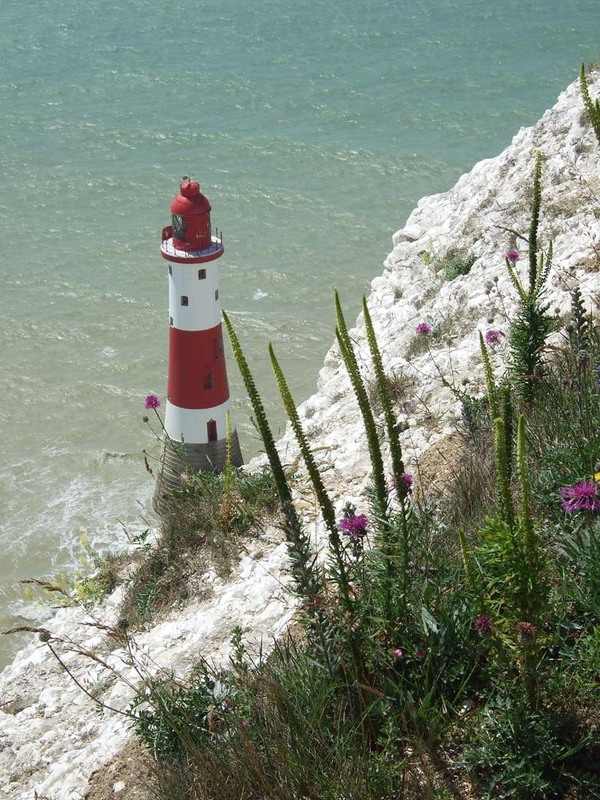 Looking west, Beachy Head offers manificant views of the Seven Sisters limestone cliffs. 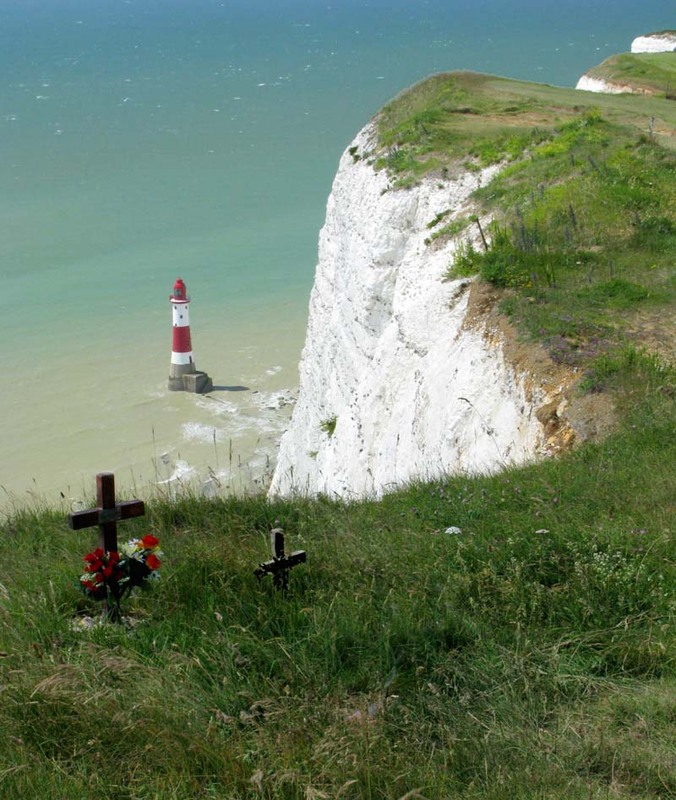 Tragically, as evedenced by the crosses and flowers on the cliff edge it is also the last view seen by many, as they commit suicide by jumping over the 530 feet (160 metres) cliff. 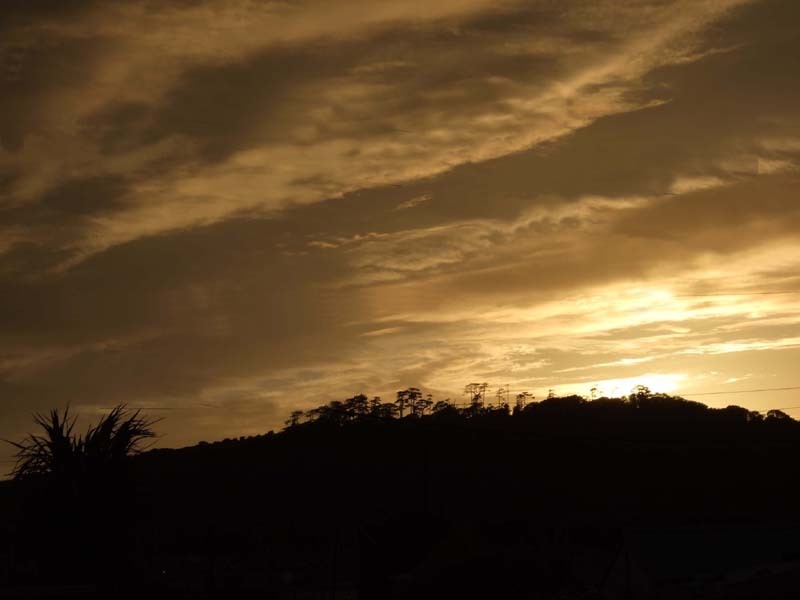 The shot of the lighthouse was taken this afternoon.